ITC’s leading personal care brand Vivel announces its collaboration with Ms. Srishti Bakshi, Founder CrossBow and an Empower Women Champion for Change 2016-2017. The UN Women’s Empower Women Initiative is dedicated to empowering women to achieve their full economic potential by inspiring both men and women to become to become advocates, change makers and leaders in their community. Rooted in its core brand philosophy of Ab Samjhauta Nahin, Vivel is happy to support Srishti in this empowering walk from Kanyakumari to Srinagar covering 3800 Kms over 260 days. The walk is aimed at creating awareness across India for women’s safety and empowering them through digital and financial literacy. 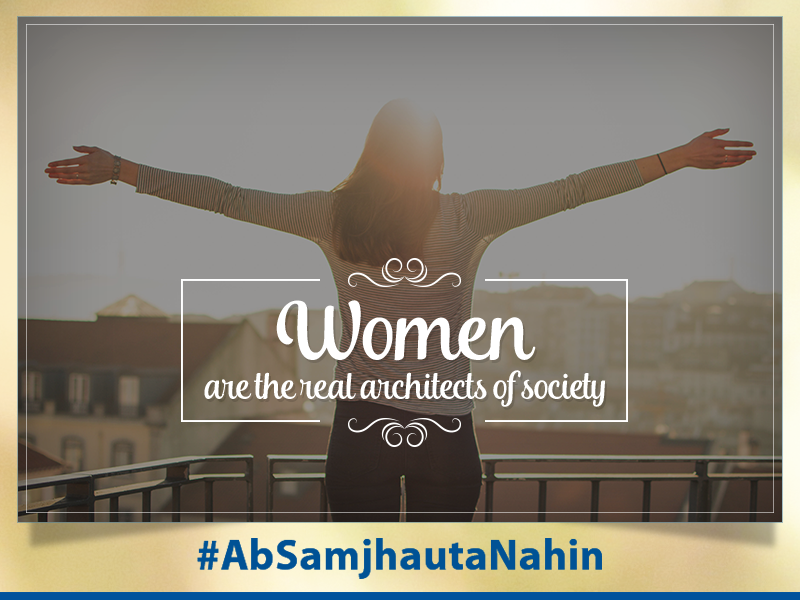 Vivel Ab Samjhauta Nahin believes that for a more equal society, awareness on laws and rights is the first step towards empowering and protecting women. It not only celebrates a woman’s power but also actively stands for her right to an equal life. As part of this initiative, Vivel has recently launched www.absamjhautanahin.com, a website designed for a simplified understanding of laws around women’s rights. Through this walk, Srishti and her team at Crossbow will conduct Vivel Ab Samjhauta Nahin ‘Know Your Rights’ workshops in Karnataka, Andhra Pradesh, Telangana, Maharashtra, Madhya Pradesh, Punjab, Haryana, Delhi and J&K.